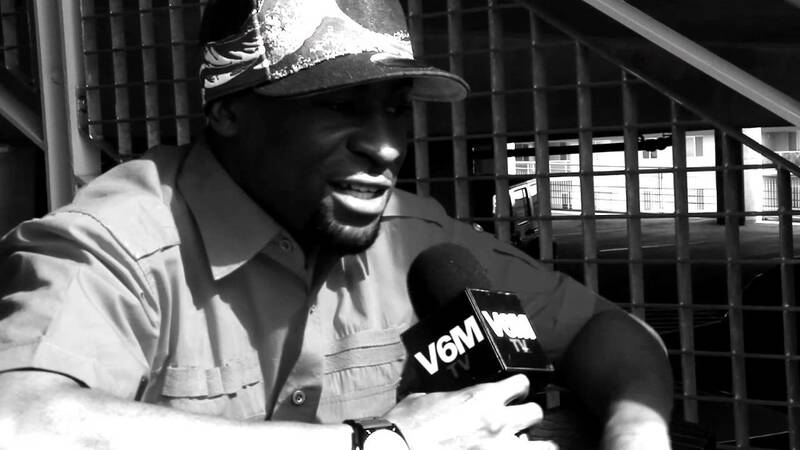 Rap recording artist Kontoob featured on V6MTV. 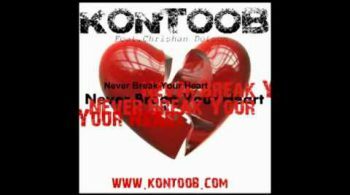 Kontoob is one of our valued clients and currently is charting with his single “I Would Never Break Your Heart”, also mastered by Groove-Phonic. Congratulations going out to Kontoob! 1 Response to "Kontoob Exclusive"